The ticket seller inside of the train station; clicking on her will prompt the player to type in something! She has programmed responses to common questions the player may ask, such as saying "Yes, you sound foreign" if "I'm lost" was typed in. She will say "I don't understand" if the player types in words not input in the game's dictionary. Ticket options. A small ticket icon will show up on the ticket seller's desk ONLY if the player has typed in the translated phrase correctly, so players can't prematurely finish the game. Clicking on the correct ticket will finish the game. 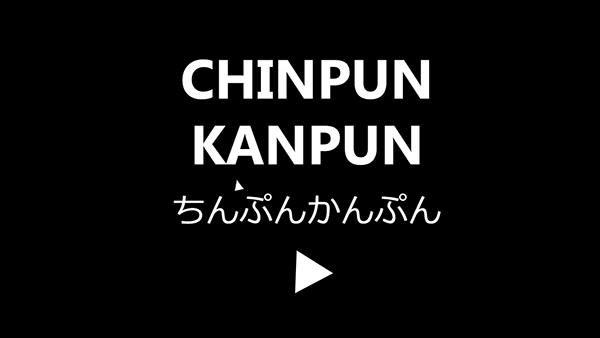 Chinpun Kanpun is a point and click game made to simulate the experience of being in a different country. Although I'm Japanese, I don't speak the language very well at all, so when I go to Japan I feel lost and confused. However, because Japanese has an alphabet specifically for English words, with a little work and context clues, it's easy to understand many things. CPKP throws the player in a strange city with no instructions. 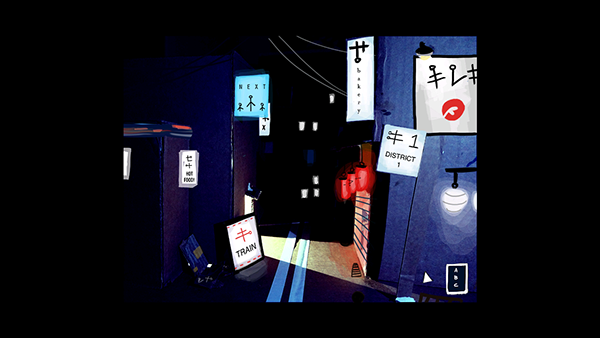 All the player has to work with is a Phrasebook in the corner with strange symbols, a woman in a shop, and street signs with words. 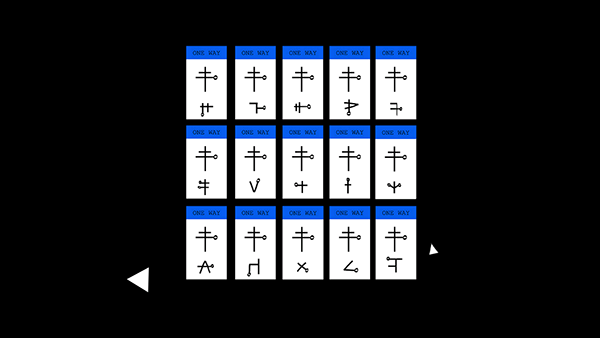 The player will eventually realize the symbols on the street correspond with the symbols in their phrasebook, and break out pen and pencil to decipher the phrase. They'll realize if they type this phrase into the woman's text input, she'll give you directions home. I wanted to keep the game's instructions vague to both emulate the true feeling of navigating a foreign city on your own, as well as old point and click puzzle games like Myst. CHINPUN KANPUN is Japanese slang for gobbledy-gook.